Welcome to the La Costa Resort in Carlsbad. One of the latest trends across the country is for five star resorts to offer housing accommodations adjacent to the hotel for sale. This allows the homeowner to stay near the resort when they vacation while still accessing the many amenities. 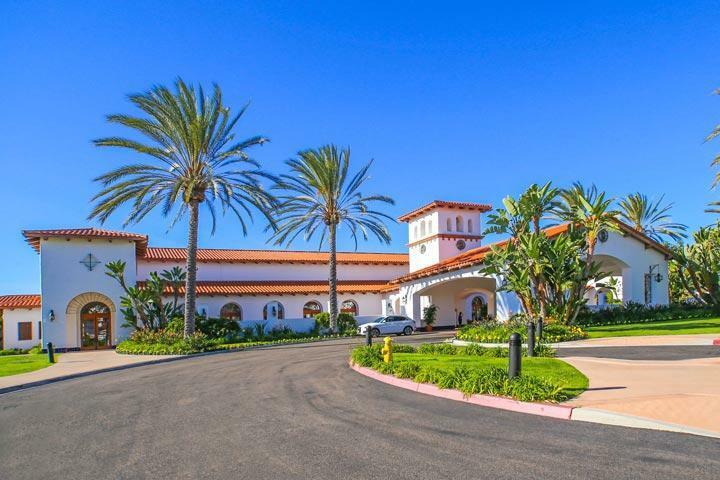 The La Costa resort offers two very good restaurants, a world class spa and golf course. For the most part these condos come completely furnished sense they are often included in the rental pool from the hotel. Please contact us at 760-710-0268 to view homes in this area. 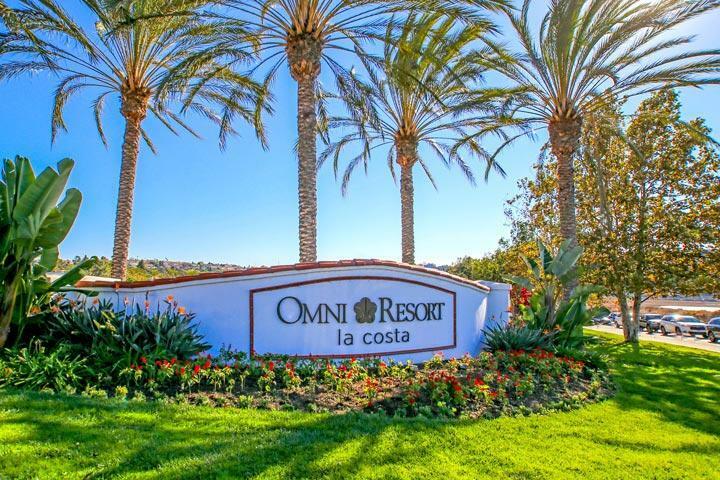 The La Costa Resort community is managed by Property Advantage management company. They can be reached at 760-585-1700. Please contact them with all matters not related to property showings and information. 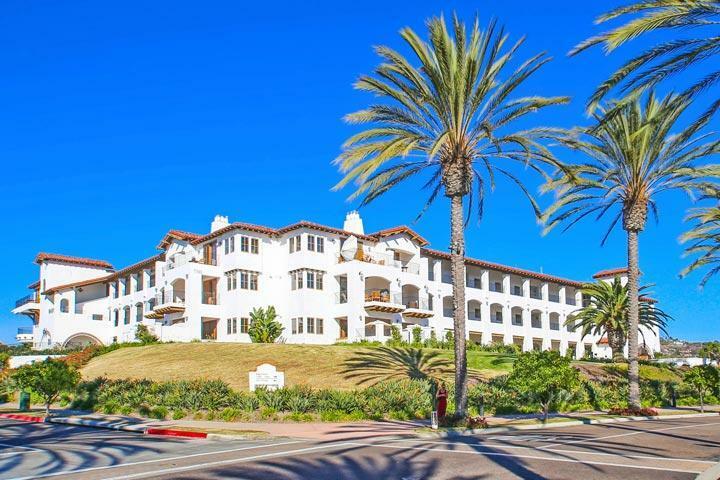 The city of Carlsbad has really cracked down on short term rentals and has designated the Villas at the La Costa Resort as the only location in the non-coastal zone that is available for short term rentals. 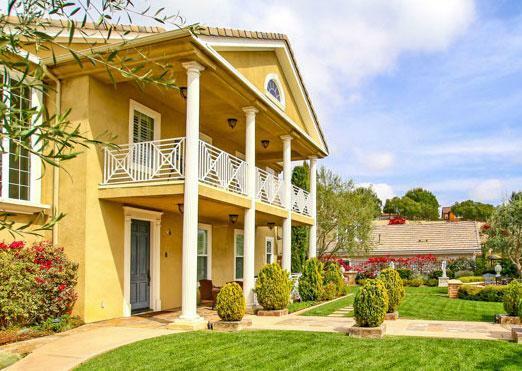 Short term rentals in normally classified as a rental for less than 30 days. However, the homeowners association rules call for a minimum of a 3 day rental here. 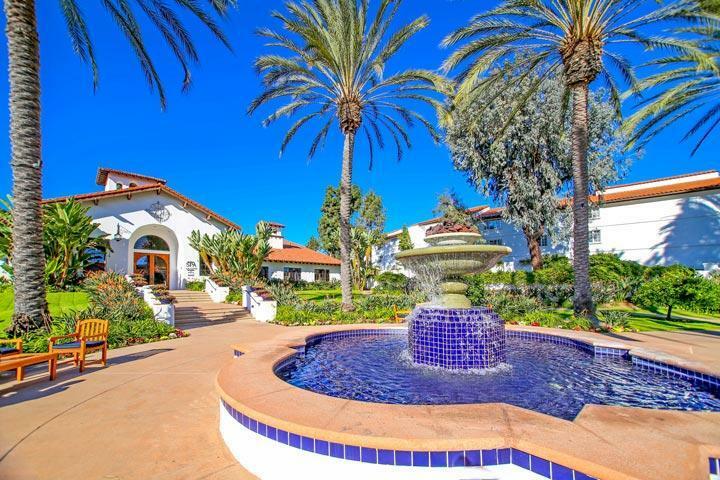 We are proud to showcase all the La Costa Resort Carlsbad homes for sale here in the 92009 zip code. 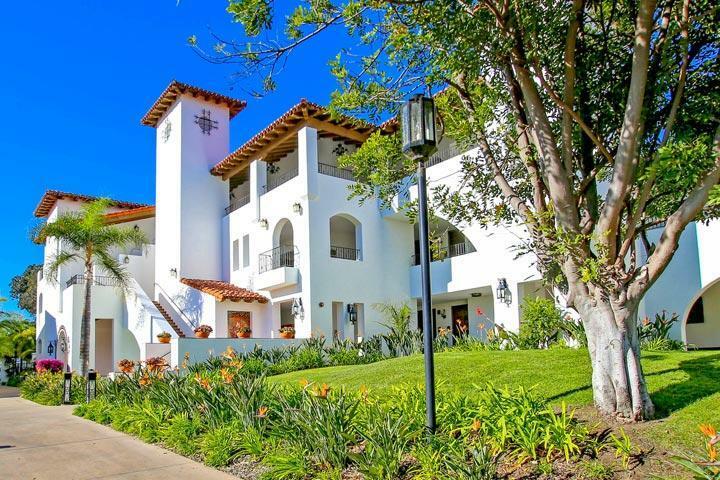 This includes detailed property and school information, property square footage, bird’s eye view, aerial map, and the exact date La Costa Resort homes were listed. Our local team of Carlsbad real estate agents are here to answer any questions you may have on any home or condo in the city of Carlsbad.